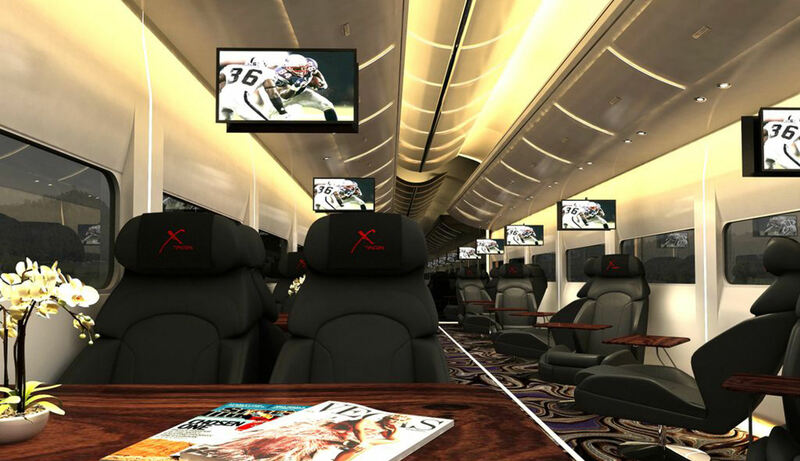 PARTY “X-TRAIN” FROM LA TO LAS VEGAS OPENS IN ’13 | W.O.S. « #W.O.S. : UR1 Festival to be cancelled? 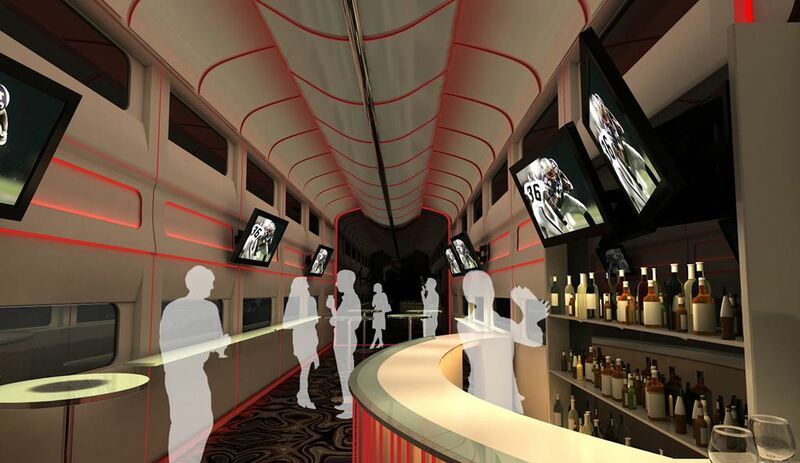 This entry was posted on November 26, 2012 at 10:36 pm and is filed under Beats, Rhymes & Life, Games, Gadgets & Gear, The World: To & From with tags 310, Express Train, LA, Las Vegas, Las Vegas Railway Express, Las Vegas Strip, Party Train, Vegas, X-Train. You can follow any responses to this entry through the RSS 2.0 feed. You can leave a response, or trackback from your own site.